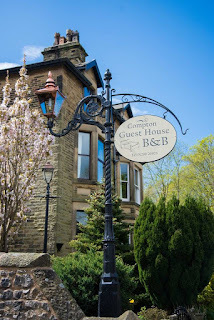 Compton House Guest House is a Victorian property located in the centre of the Peak District in Buxton, Derbyshire. The guest house still retains many of its original features as well as providing all the modern facilities you would expect of high quality accommodation. 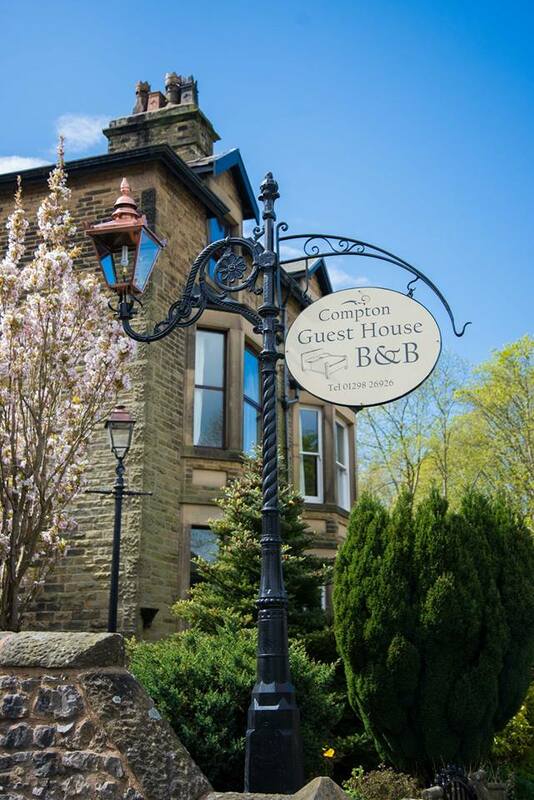 The bed and breakfast accommodation is only a short distance from many attractions in Buxton and is also a short journey from Manchester. There is a large south facing patio area where you can sit and relax with tea and biscuits or wine and beer. There is a safe indoor lock up for bicycles or any other equipment and plenty of parking. 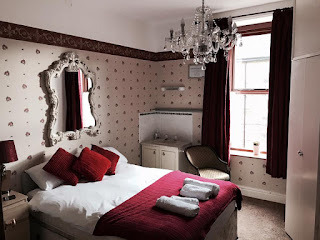 The guest house is located close to lots of attractions such as the Buxton Opera House, Octagon Theatre, spa baths, pavilion gardens and market place. It is also a short drive to visit Goyt Valley Nation Park, Bakewell, Chatsworth, Haddon Hall and Pools Cavern.